for $185,000. This 51,836 square foot property was built on a lot size of 175.43 X 289.94 X 170 X 33. 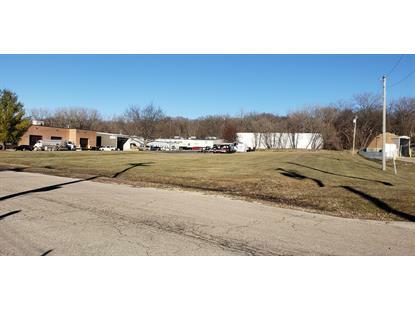 Excellent opportunity to acquire ideal 1-acre industrial site in rapidly expanding Carpentersville. Subject site is located just off Maple Ave, a busy arterial handling east-west traffic between Randall Road and Rt. 25 and beyond. Zoned M-1 light industrial, this parcel is fully improved with expected utilities such as gas, ComEd electricity, municipal water and sanitary sewer. Zoning code contains tons of permitted and special uses. Site could support a 10, 000 to 15, 000 sf building. Consider any light business or industrial use such as kennel, doggy day care, micro-brewery, artisan distillery, health club or gym, etc. etc. A previous owner installed a paved overflow parking lot for about 25-spaces, with stormwater improvements in place.